Installation of the Verderhus running with Kaolinite Slurry in a 24/7 duty controlled by a VSD replacing a 2 stage PC pump with a last time of 3 months. In another Kaolin application is the Verderhus replacing armann centrifugal pumps. 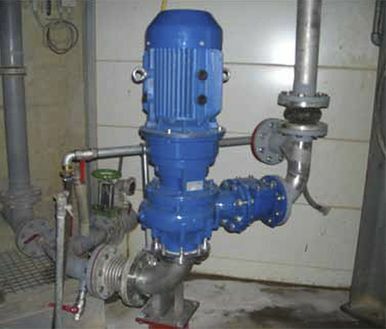 The Verderhus pump is pumping cooked abrasive liquid, and is installed at a Biogas plant.